6 cooking apples. 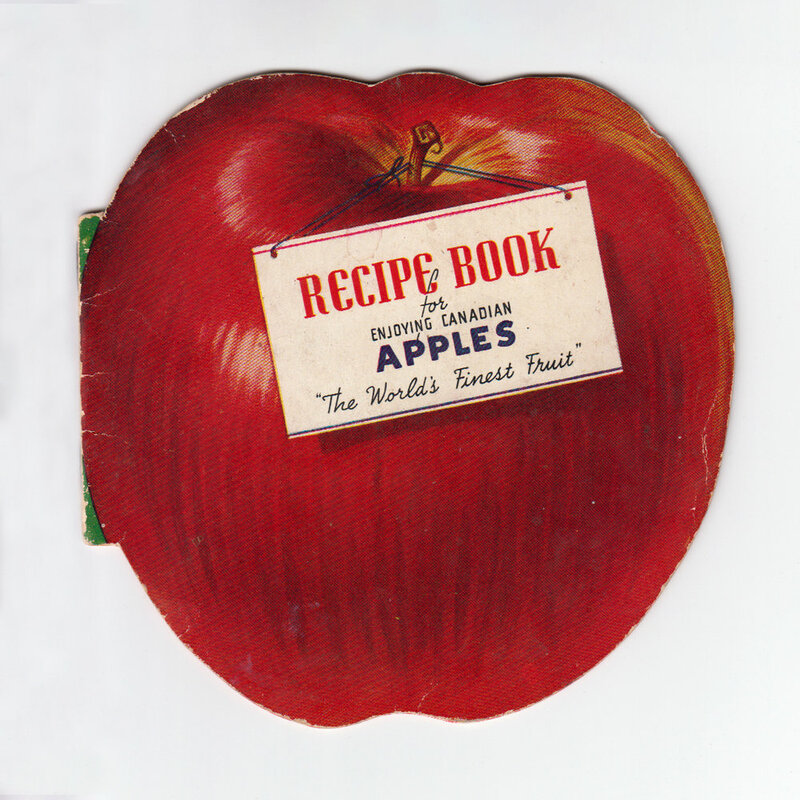 We recommened Northern Spy, Cortland or Empire. Mix and sift flour, salt and baking powder. Add milk to make a soft biscuit dough. Roll to 1/4 inch thickness. Cut dough in six squares. Place cored and pared apples in the center of each. Fill cavity of each apple with mixture of sugar and cinnamon. Draw dough up around apple. Pierce with fork. Place in buttered baking dish and bake in moderate oven (350 F.) until apples are tender-about 40 minutes. Serve with cream and sugar or a hot sauce. Serves 6.